Established in Montreal, Que., and operational since 1976, QIP is a wholesale distributor of manual and actuated valves, fittings, control products, and instrumentation products. QIP’s three locations – one each in the provinces of New Brunswick, Ontario and Quebec – are a part of Wolseley Industrial. 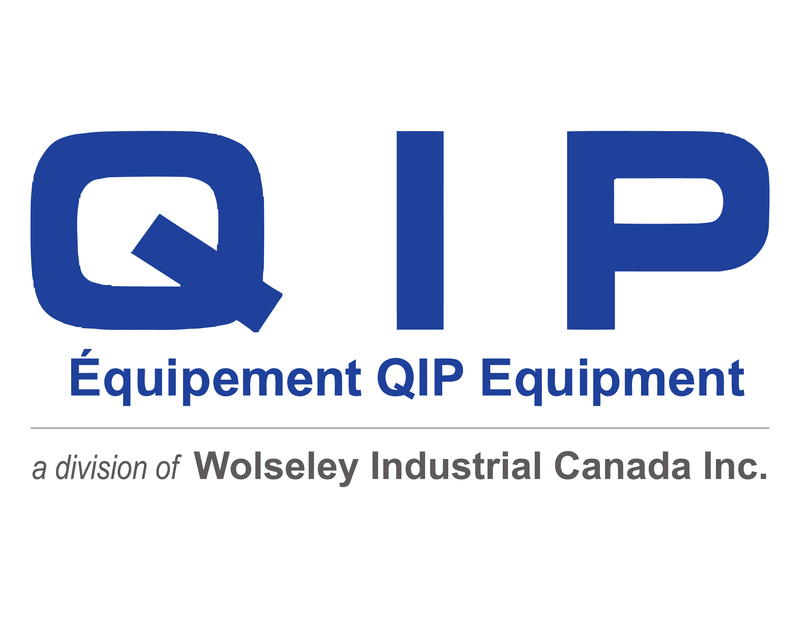 Acquired by Wolseley in 2015, QIP enables Wolseley Industrial to expand its offerings and customer base in three strategic geographic regions, and allows Wolseley to provide greater service to companies requiring industrial products and expertise in these areas.